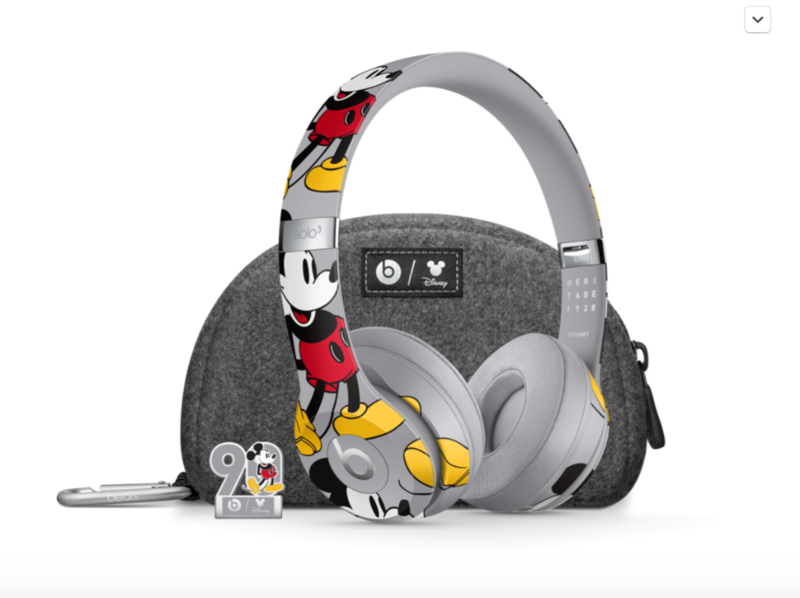 Beats by Dr. Dre (Beats) and Disney, two brands that both understand how music inspires imagination, announce a collaboration celebrating the “true original” with Mickey Mouse’s 90th Anniversary Edition Beats Solo3 Wireless headphones. 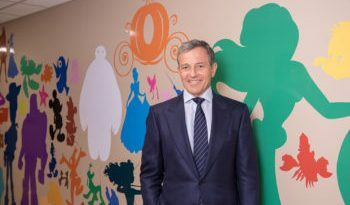 As a brand born from the music industry, Beats joined efforts with Disney to recognize how the world’s most famous Disney icon has left his mark on the artist community over his 90 years. 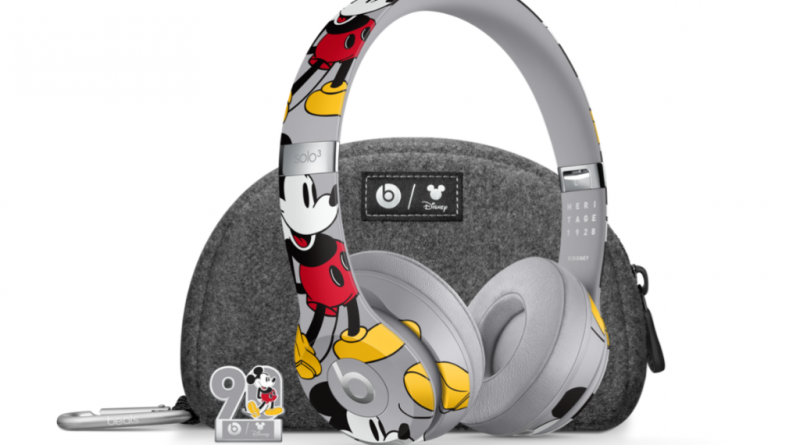 Beats Solo3 Wireless Headphones – Mickey Mouse’s 90th Anniversary Edition – Gray ($329.95) can be ordered via pre-sale today on Amazon.com and will be available for purchase at Apple.com and Apple stores, Disney.com and Best Buy starting November 11, 2018. 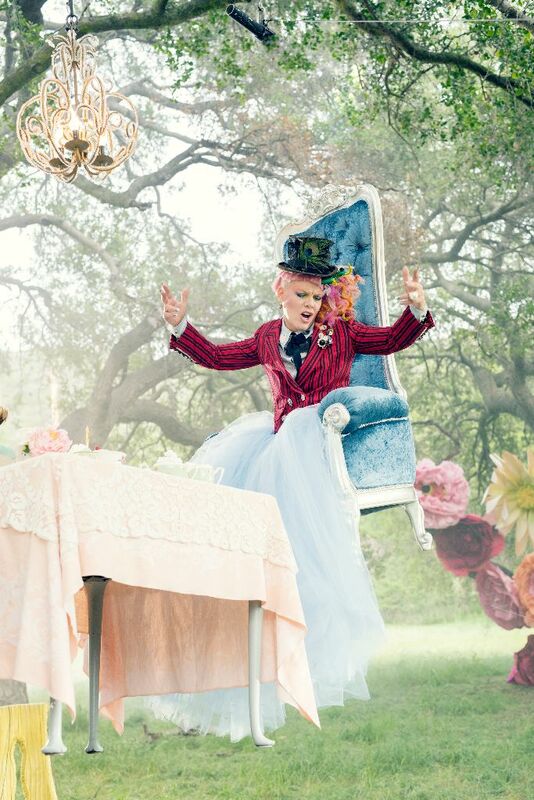 Visit beatsbydre.com for more information.